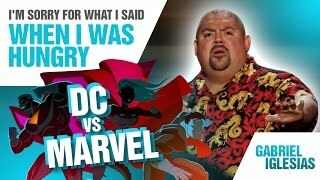 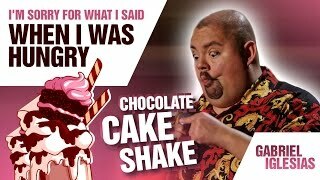 Exclusive Preview of “I’m Sorry for What I Said When I Was Hungry” only on Netflix! 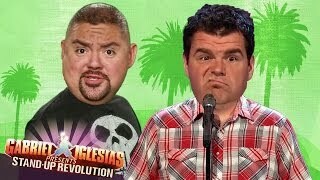 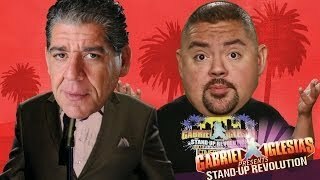 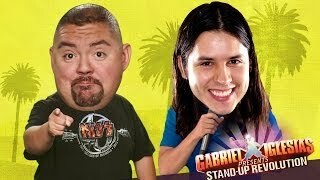 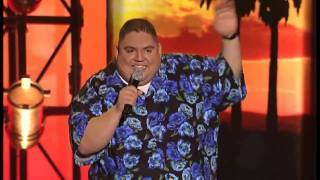 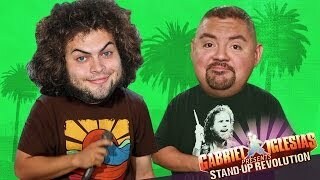 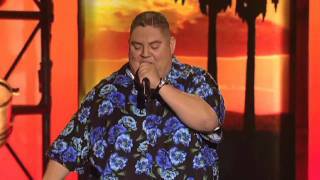 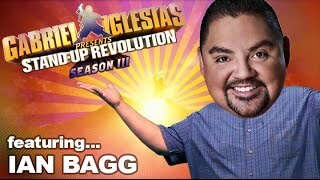 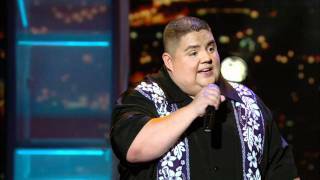 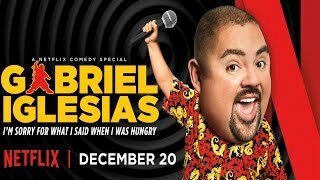 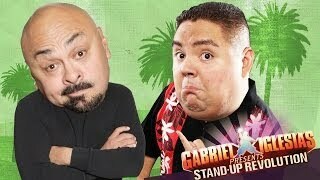 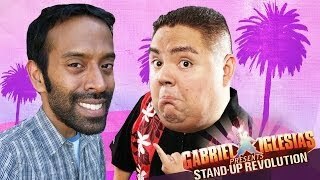 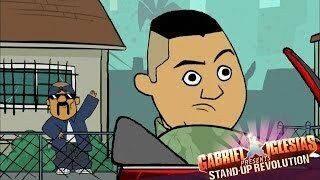 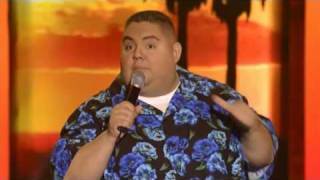 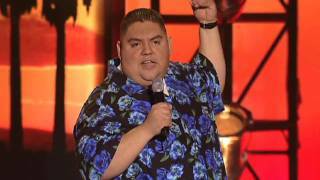 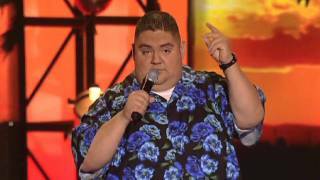 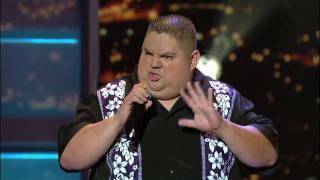 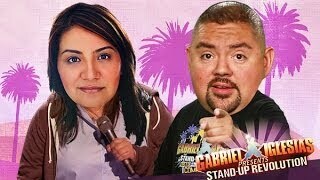 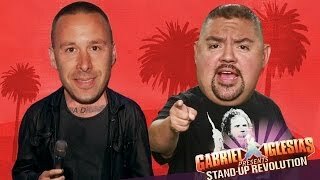 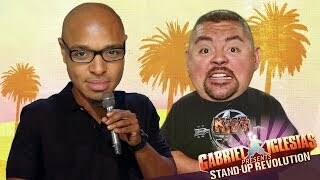 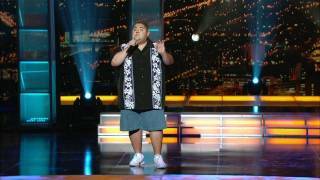 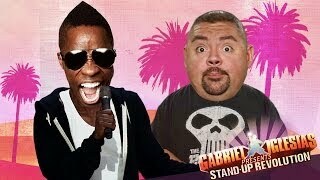 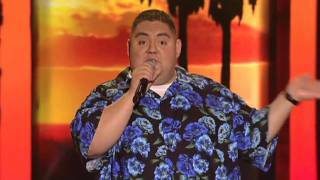 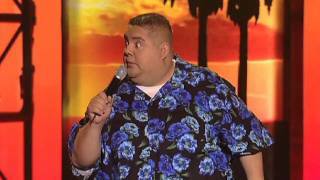 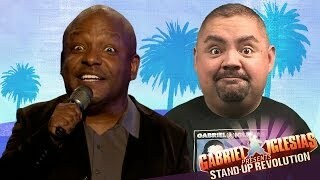 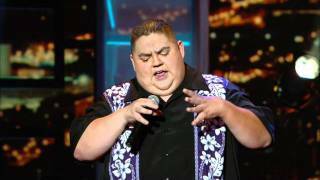 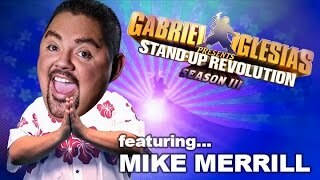 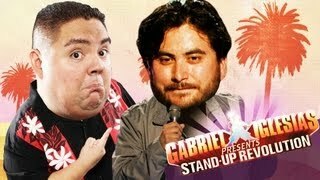 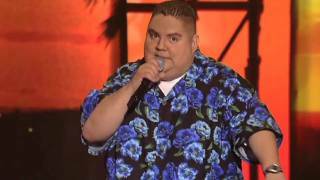 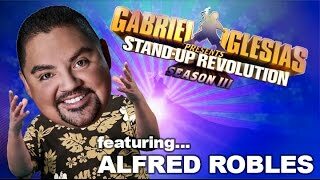 Carlos Oscar – Gabriel Iglesias Presents: StandUp Revolution! 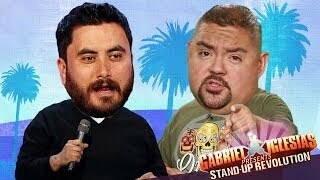 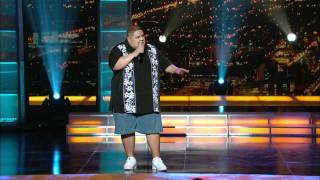 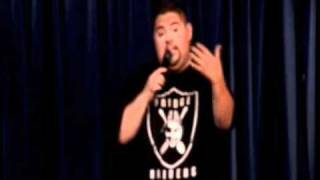 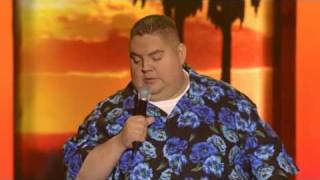 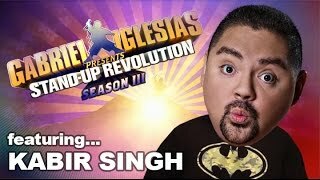 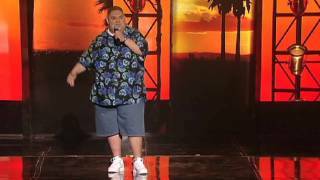 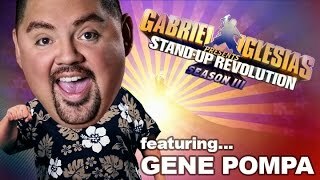 Cop & Donuts – Gabriel Iglesias Presents: StandUp Revolution! 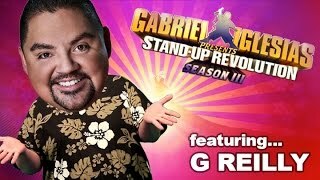 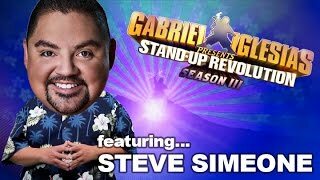 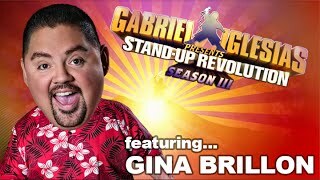 “Drive Thru Voice” – Gabriel Iglesias Present: StandUp Revolution! 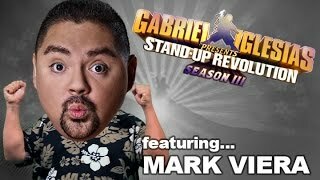 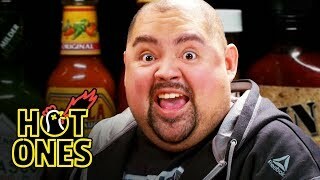 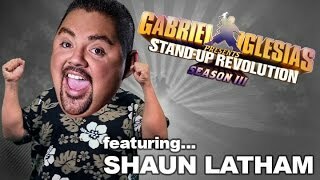 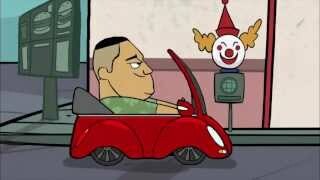 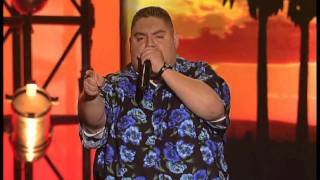 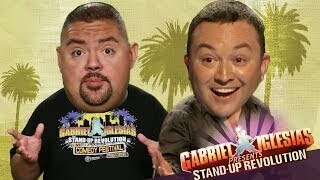 VW Beetle – Gabriel Iglesias Presents: StandUp Revolution!